The biggest hurdle in diving the Great Barrier Reef is working out where to start. 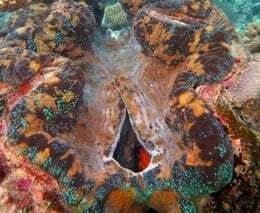 A collection of 2,900 interconnected reefs and islands stretching from Lady Elliot Island near Bundaberg – to the northern tip of Cape York – it’s over 2,000km long! 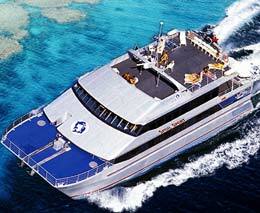 Great Barrier Reef diving options include a day boat, a liveaboard, staying on an island or efficient combinations of the above. 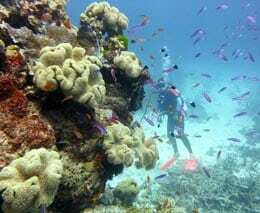 This section gives a comparison of scuba diving Great Barrier Reef from the southern islands of Lady Elliot, Heron, Airlie Beach and the Whitsundays, Townsville, to Fitzroy Island, Cairns and Port Douglas. 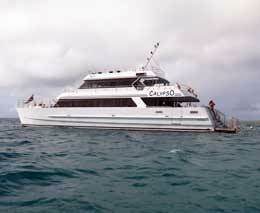 Some liveaboards that operate the outer reefs and Coral Sea are also covered. See the individual destination entries for how to get there, the dive centres and boat operators you’ll find there, and where to stay. 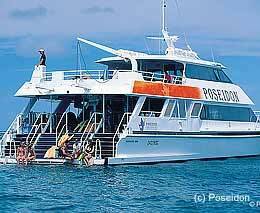 You can get a high level view of the best spots for diving in the Great Barrier Reef marine park area using Google maps. The satellite image shows the different parts of the reef: ‘outer reef’; ribbon reefs; Cod Hole and Osprey; and islands such as Lady Elliot Island and Heron Island. It illustrates the distances involved, both from shore to Reef, and from your home city to the nearest airport along the Reef. There are also stacks of maps at the GBRMPA website. There is a good overall reference map here which will give you a feel for the size of the Reef; there is also the interactive map within Eye on the Reef; and Zoning Maps which have detail right down to the individual reef. 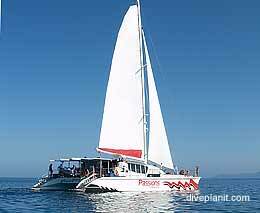 Go out on a liveaboard and spend multiple nights at sea. You will probably have determined which of the three broad options suits, depending on who you are travelling with, time constraints, and the kind of experience you’re after. Here are some factors to consider in making that choice. Number of passengers the boat is surveyed for? 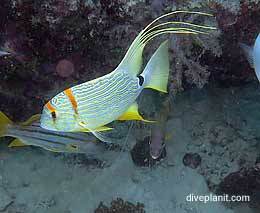 Number of different dive sites visited during the day? In terms of value – you get what you pay for. 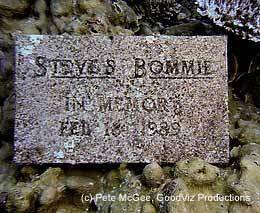 If you think in $/dive, and you pay $240 for a day trip and get 3 dives, then that’s $80/dive. We have described our experience with a couple of the smaller operators, which you can read about in the Cairns and Port Douglas destinations. 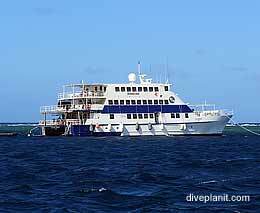 There are two classes of liveaboard: let’s just call them luxury and economy. At the luxury end you have Mike Ball’s Spoilsport, and Spirit of Freedom. 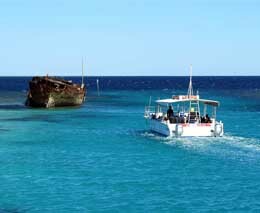 These boats cruise out over-night to the top end (Cod Hole) and the outer most reefs such as Osprey Reef. The meals are cooked by qualified chefs, the staff to guest ratio is between 1:3 and 1:4 and the cabins are pretty luxurious. Trips last 3, 4 or 7 days, they typically go out weekly, and usually include a low level flight back. 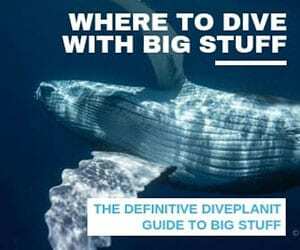 With up to 16 dives in 4 days the cost per dive is around $140, but you need to factor in all the meals and accommodation you’re not paying for whilst you spend 4 days and nights in the lap of luxury not to mention the quality of the diving. If this is what you’re after, go straight to their websites. 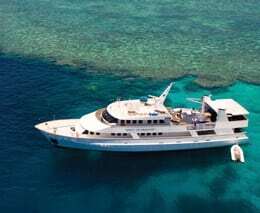 Another style of live-aboard is a combination of day trip, but with any number of overnight stays on-board a larger vessel that stays on the Reef overnight. 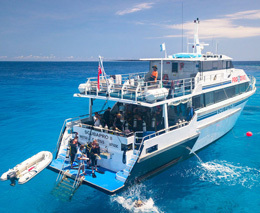 This style of live-aboard is offered by Deep Sea Divers Den, where the day boat Sea Quest delivers divers to the Ocean Quest, and Cairns Dive Centre where the MV Reefkist delivers to the MV Kangaroo Explorer. The advantage here is that you get three dives each day from a combination of the two vessels, but also a night dive on the ‘mothership’. 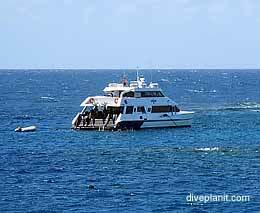 Both these operators and Pro-dive work out at about $70/dive, plus what you save on overnight accommodation and meals. 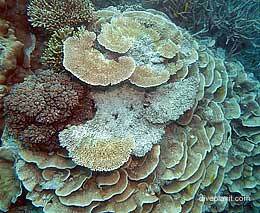 You might not think of staying on an island as ‘diving the Great Barrier Reef’, but there are a number of islands in the Great Barrier Reef Marine Park which you should certainly consider. 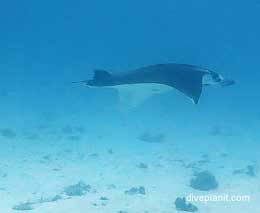 There are distinct advantages, especially if you have to combine your diving holiday with the needs of other family members. 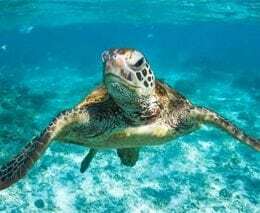 Heron Island and Lady Elliot Island at the southern tip of the Great Barrier Reef offer great eco-experiences above and below the water line. Fitzroy Island, offers a resort style of accommodation and boasts a great walk to the lighthouse and a turtle rehabilitation centre. 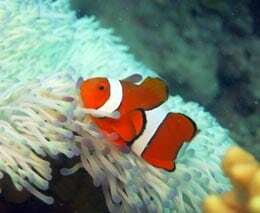 Many forget that the whole of the Airlie Beach and the Whitsundays is within the Great Barrier Reef area too. 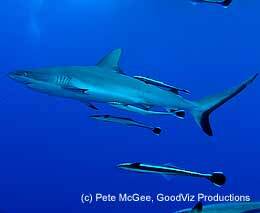 All the dive operators below operate within the Great Barrier Reef Marine Park including the Coral Sea. 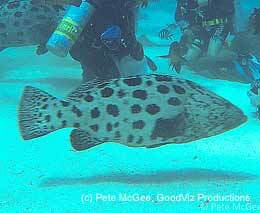 The dive sites shown below are a sample from across the Great Barrier Reef Marine Park area. 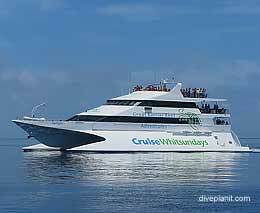 To see a sample of dive sites for each individual destination, go to that destination page: Lady Elliot Island, Heron Island, Airlie Beach and the Whitsundays, Townsville, Fitzroy Island, Cairns, Port Douglas and Coral Sea. 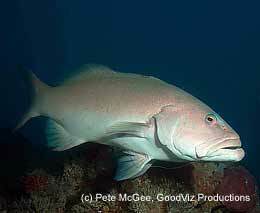 One of the best sources of information on the Great Barrier Reef overall is the Great Barrier Reef Marine Park Authority (GBRMPA) website. 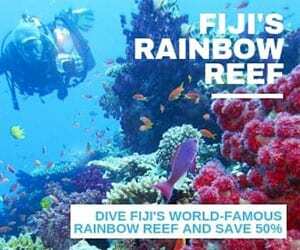 There you can read about the Reef, read about the outlook for the Reef, and plan a visit to the reef: they have a list of ‘high standard tourism’ operators – i.e., a useful list of web addresses of all the dive operators in one place. 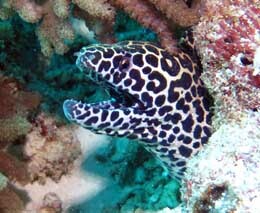 See also their ‘Eye on the Reef’ program, which has a great interactive map of the different reefs too. 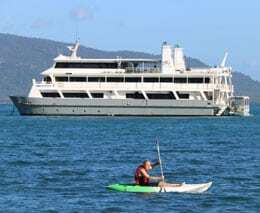 See the individual entries: Lady Elliot Island, Heron Island, Airlie Beach and the Whitsundays, Townsville, Fitzroy Island, Cairns and Port Douglas.